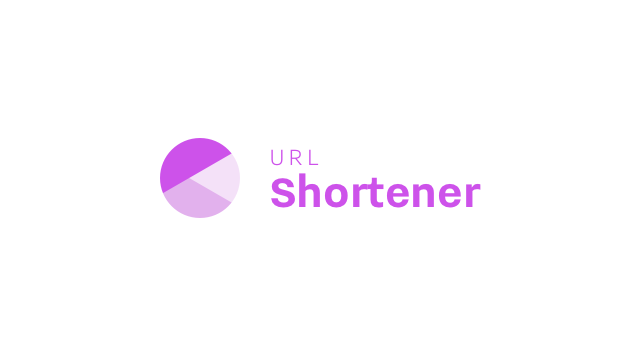 Unify data about every lead, customer & company from all your tools, tracking & databases into User & Account Profiles - the single source of truth. Use any combination of attributes, events & event properties from different sources to query & segment both people & companies with Segments. 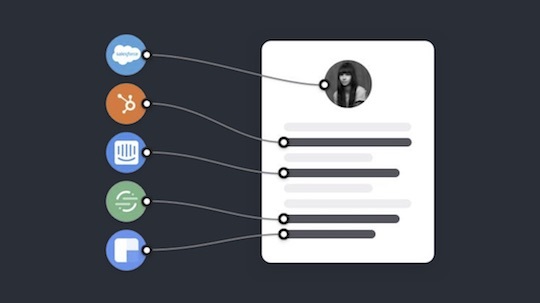 Map filter, filter segments & stream every update about people, companies & segments two-way between all your team’s tools with Integrations and more. 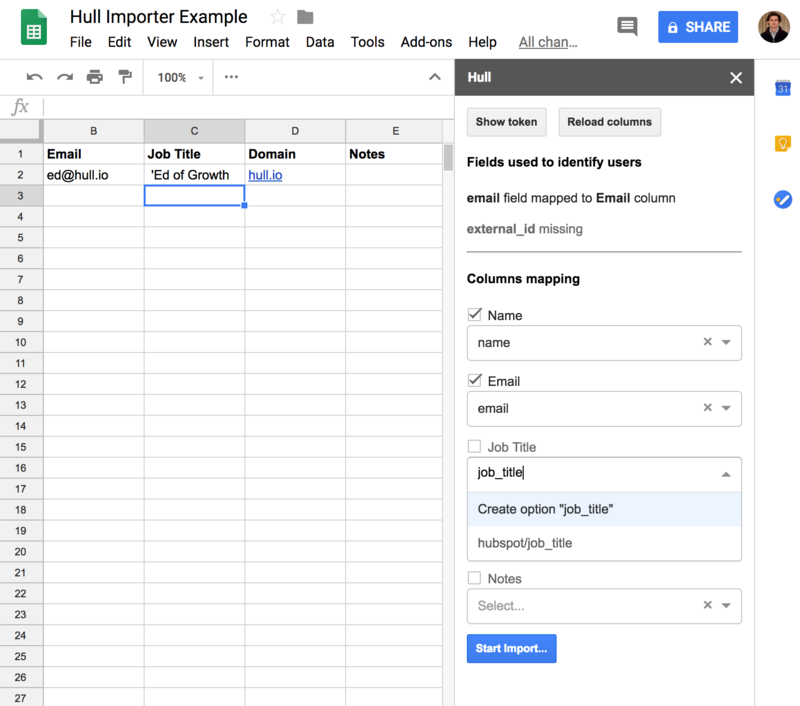 With all your data captured in Hull, you can map and sync Users and Accounts to all you tools. Hull will then keep each tool updated in real-time. Try Hull Free for 14 Days. 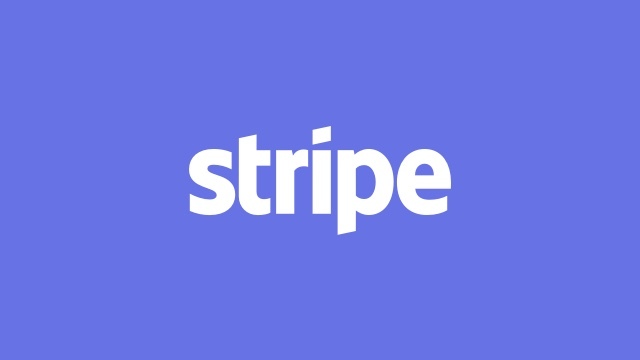 Plans from $450/month. 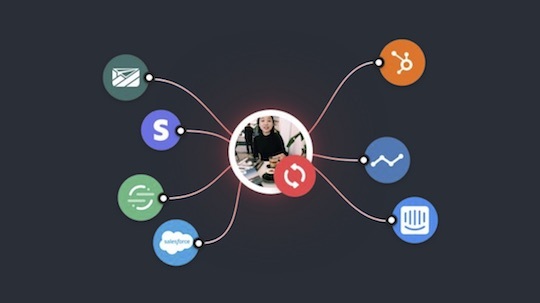 Unify & sync your tools, teams & data in real-time from $450/month. Sign up and setup your first data flows now free for 14 days, or book a demo with a product expert. 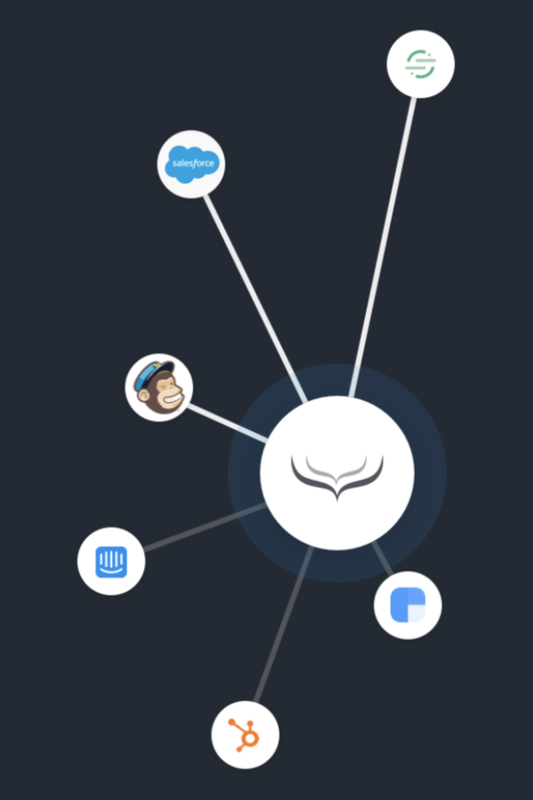 Hull's customer data platform gives your data engineers a complete toolset to unify, transform, segment & sync data across all your tools real-time. I can’t remember what my job was like before Hull. When things work in Hull, I can go back home. 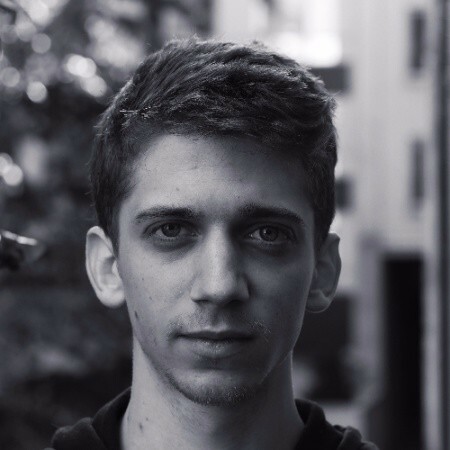 Fork, host & extend Hull’s collection of connectors on GitHub. 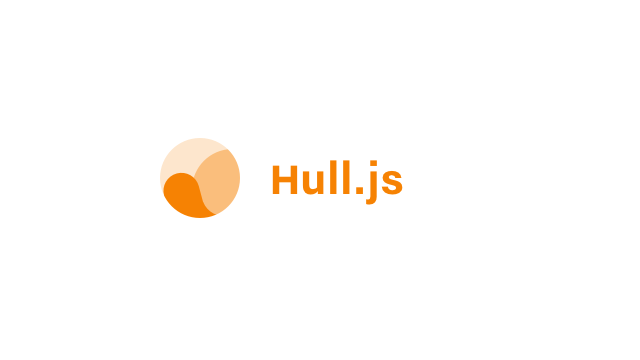 Integrate new tools with ease using Hull’s NodeJS libraries. 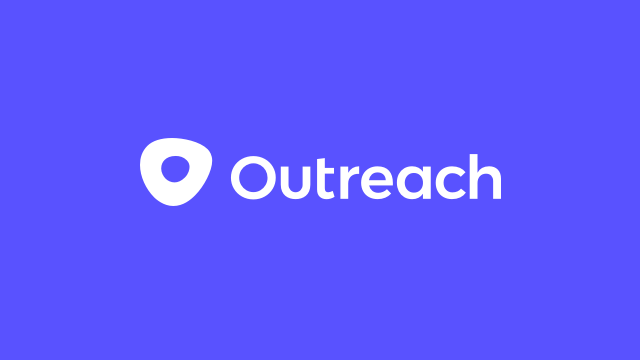 Map and sync Outreach Prospects & Accounts with all your other tools & databases in real-time via Hull. Try free for 14 days. 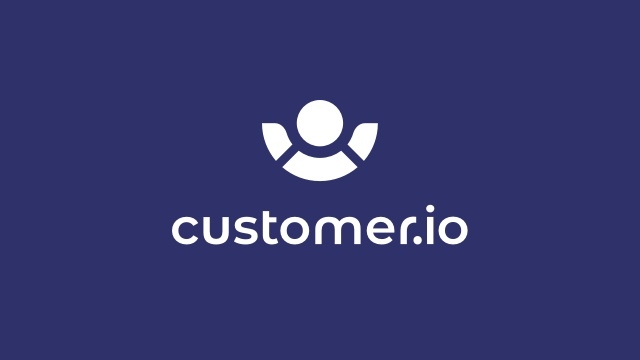 Sync any lead & customer data from Hull into the browser client via Hull. 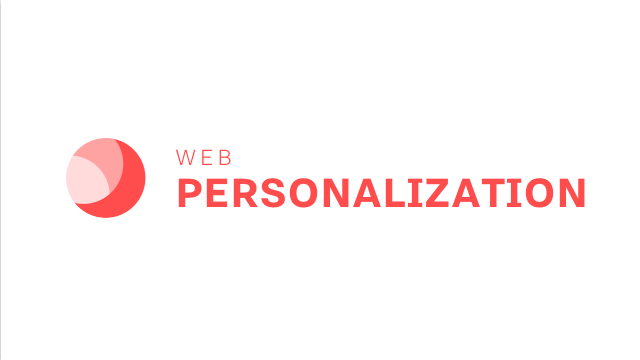 Trigger events, live chat, web personalization & ad audiences. 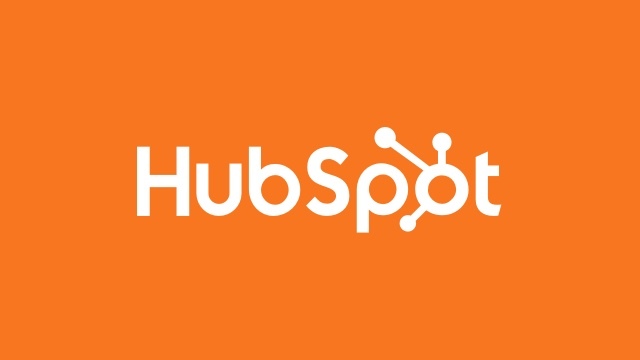 Sync HubSpot Contacts, Companies & Lists with all your other tools in real-time through Hull’s HubSpot integration. Try free for 14 days. 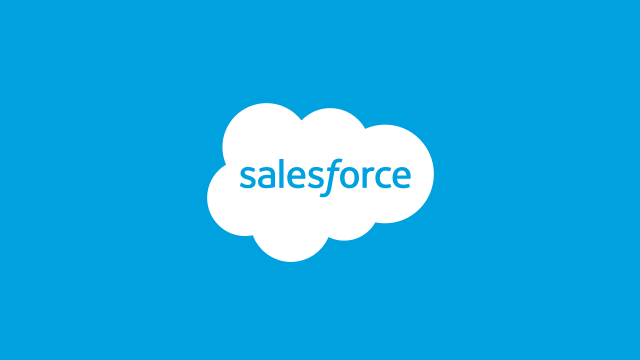 Sync Salesforce Leads, Contacts & Accounts with all your other tools in real-time through Hull’s Salesforce integration. Try free for 14 days. 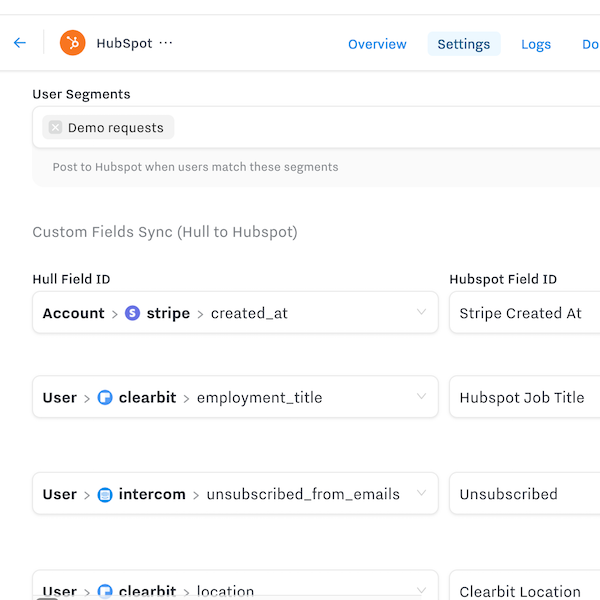 Transform, enrich, segment & sync customer data from Segment and beyond with Hull’s Segment Integration. Try free for 14 days. 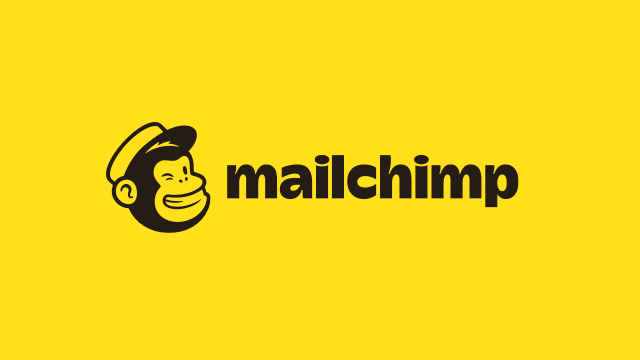 Map fields & sync Mailchimp Contacts & Lists with all your other tools in real-time through Hull’s Mailchimp integration. Try free for 14 days. 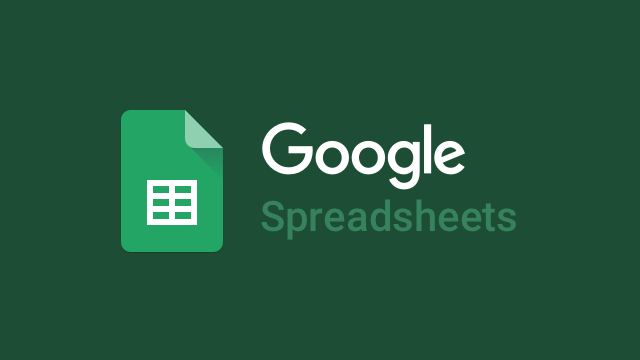 No more CSV imports & outdated data. 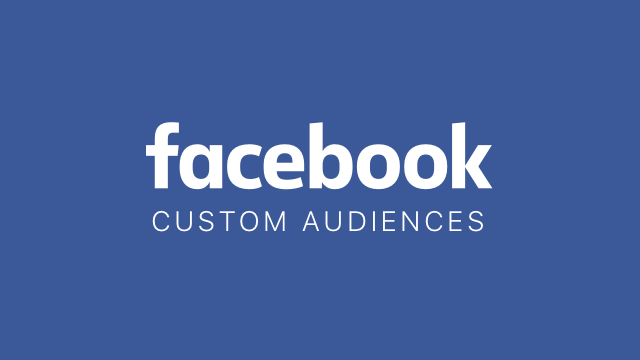 Use data from all your tools, tracking & databases to create & update Facebook Custom Audiences from Hull. Fetch product usage, legacy data, and other siloed SQL data and data warehouses, and sync to all your sales & marketing tools through Hull. 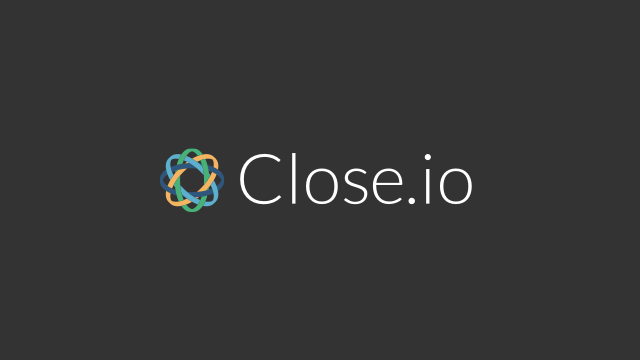 Sync Close.io Leads & Contacts with all your sales & marketing tools in real-time through Hull’s Close.io integration. 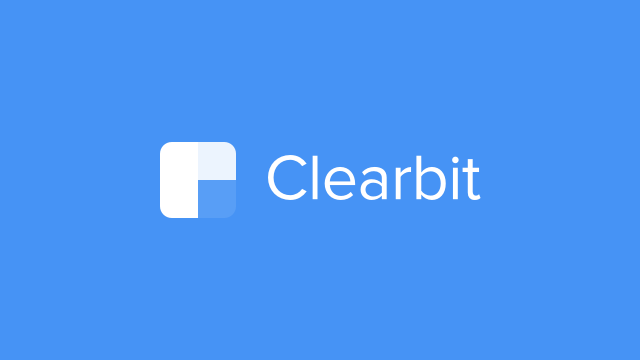 Sync data from Clearbit Enrichment, Reveal, Prospector & Discovery APIs to all your tools in real-time with Hull’s Clearbit integration. 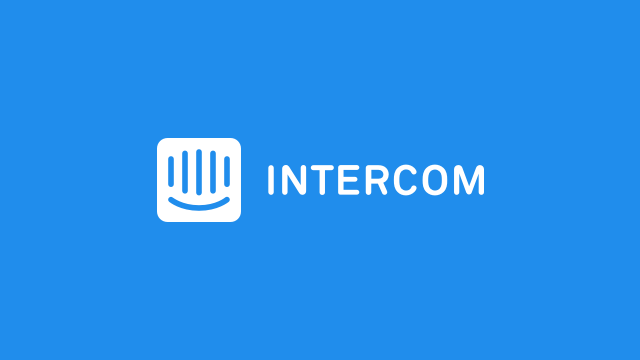 Connect all your tools & databases to Intercom via Hull. Map fields & sync with Intercom Users & Leads in real-time. Try free for 14 days. 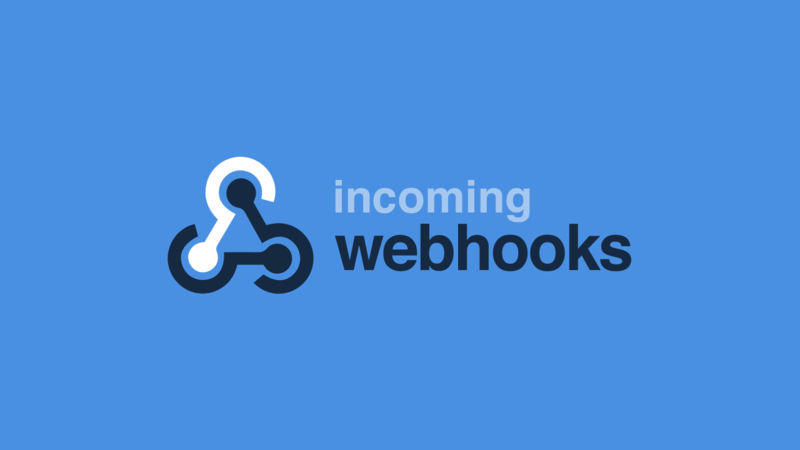 Trigger notifications and actions, and look up leads and customers without leaving Slack with Hull's Slack integration. 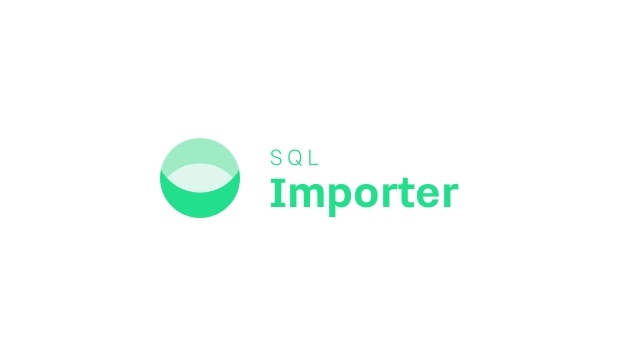 No more CSV imports & outdated data. 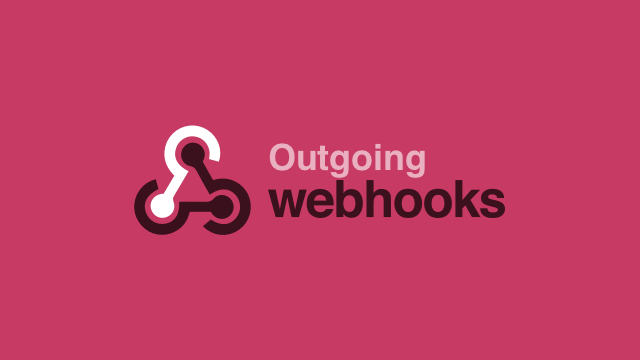 Use data from all your tools, tracking & databases to create & update Optimizely Audiences from Hull. 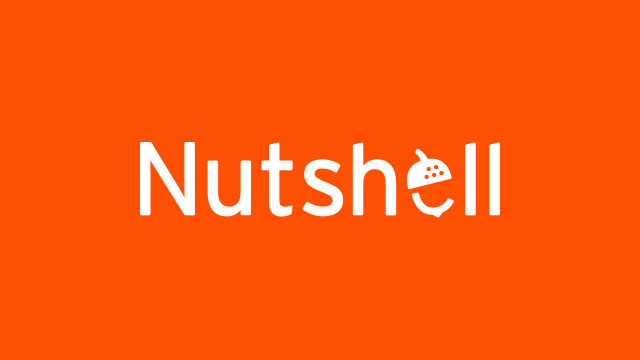 Sync Nutshell Leads & Contacts with all your other tools in real-time through Hull’s Nutshell integration. Hull sits at the heart of your marketing tech stack. 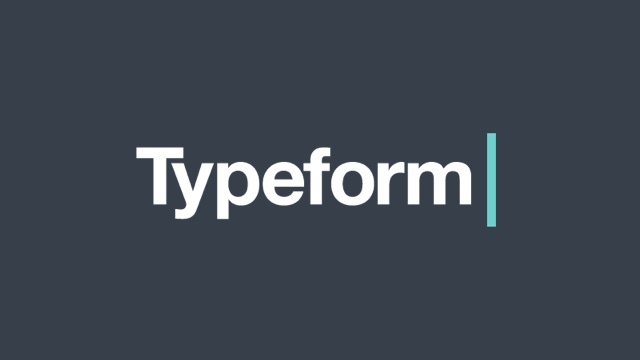 Unify, transform, segment, and sync customer data across all your tools and teams from one customer data platform. 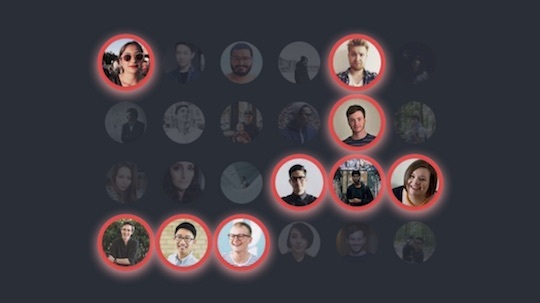 Unified customer profiles to capture & show everything about each person & company. Processor to transform your customer data in any way, in real-time. 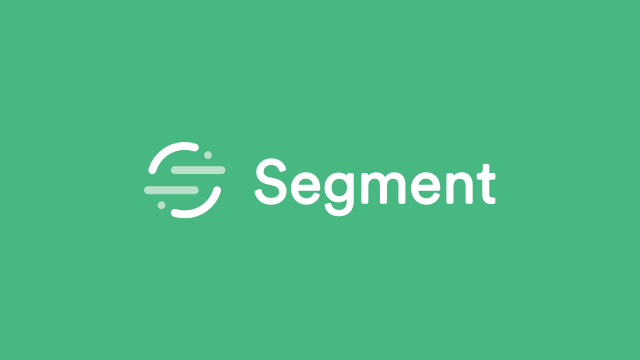 Segmentation tool to query your entire customer database, compute segments & filter data flows in real-time. 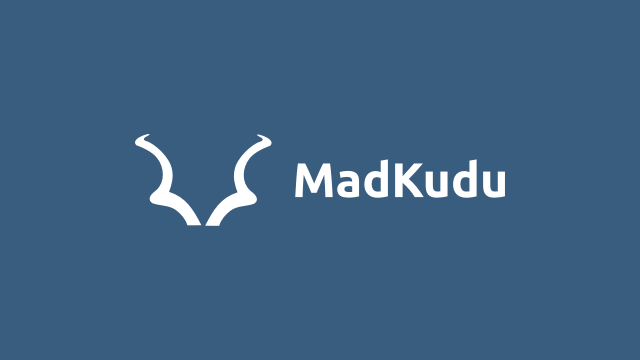 Integrations to map, filter & sync customer data across all your tools & databases.